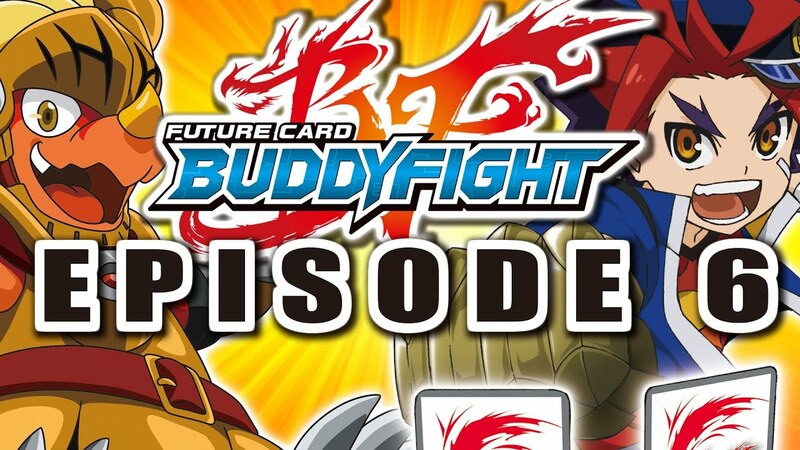 You are watching Bushiroad's official Future Card Buddyfight channel. This is episode 6 of the animation series "Future Card Buddyfight". New episodes will be uploaded every week. For more information about the animation and game of "Future Card Buddyfight", go to the official site (http://fc-buddyfight.com/en/).